With record-low interest rates and home sales on an upward trend as of 2012, buyers have several choices when it comes to financing a purchase. Conventional loans and government-backed loans such as those insured by the Federal Housing Administration or guaranteed by the Veterans Affairs are the primary options. Conventional loans have fewer limitations in terms of the loan types and amounts offered, but also more stringent qualifying guidelines. The majority of conventional home loans adhere to guidelines set by government-sponsored enterprises Fannie Mae and Freddie Mac. Fannie and Freddie set underwriting guidelines that lenders must adhere to when approving conventional loans. They establish minimum standards for borrower credit, income and down payment based on the loan type and size. For example, Fannie and Freddie conventional loans generally require between 5 and 20 percent down payment, or 5 to 20 percent in equity on a refinance. Conventional financing involves various loan types, such as adjustable-rate, fixed-rate and hybrid, which blends an adjustable and fixed-rate loan. Conventional loans may be used to finance new constructions, home improvement or property rehabilitation projects, land as well as existing homes. They can cover single-family residences of one to four units, including condominium units, detached and attached town homes and manufactured housing. A conventional loan may be used on a primary, secondary or investment property. Conventional loans are categorized by size. A smaller conventional loan is known as conforming because it conforms to Fannie and Freddie's loan limit for a specific region. The conforming loan limit for a single-family home in most areas is $417,000 and $625,500 for certain high-cost areas. Conventional loans that exceed the conforming loan limit are called non-conforming, or jumbo loans. Jumbo loans have higher interest rates because Fannie and Freddie do not provide the funding for these conventional loans, private investors do. What Price of House Can I Buy If My Salary is $50,000? 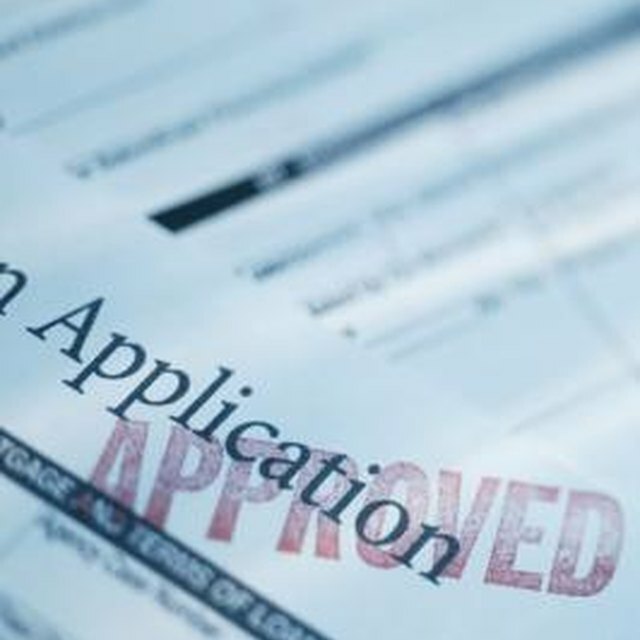 Borrowers generally need higher credit scores to qualify for a conventional loan. While the minimum credit score requirements can change based on Fannie, Freddie and private investors' risk management needs, conventional loans typically require at least a 620 credit score. FHA loans require at least 500 and VA has no minimum score requirement. Lenders have additional requirements they may stack on top of Fannie and Freddie's, often involving higher interest rates for borrowers with the minimum credit.